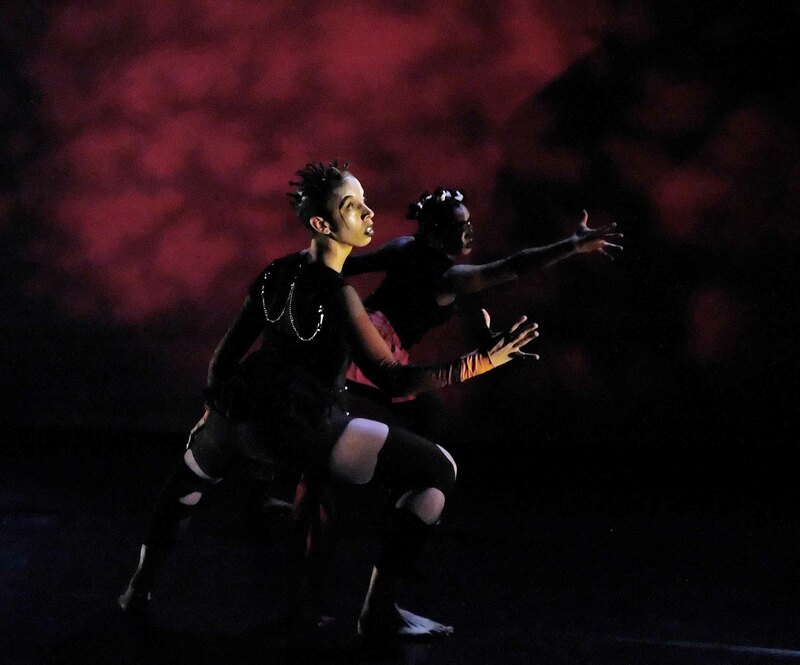 Flatfeet, Britain’s pioneering festival of contemporary dance that draws from the teachings and practices of dance from the African Diaspora, returns this summer at Sadler’s Wells, Lilian Baylis Studio Theatre. The festival will unfold an engaging evening of dance that will take audiences on a captivating journey, which will awaken the senses and extend the imagination through the absorbing visual energy of rhythm and dance. 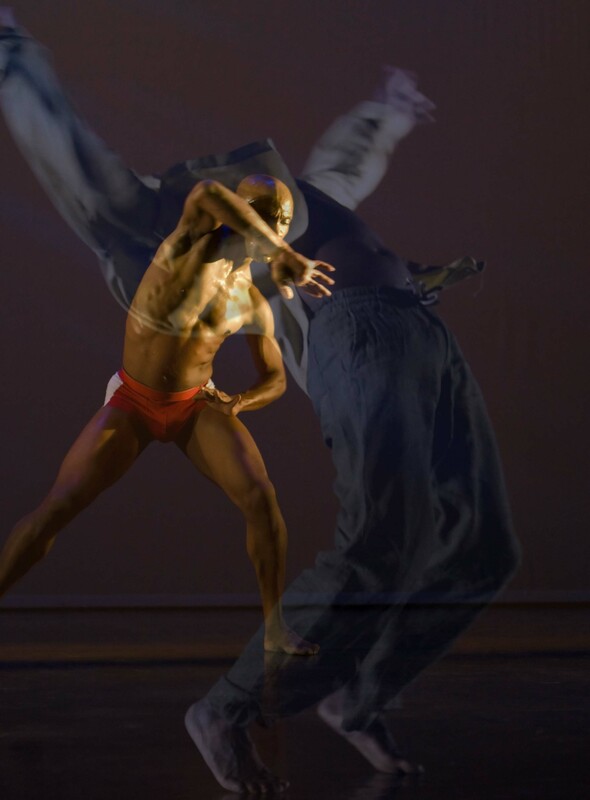 To establish a platform of visibility and access to showcase contemporary dance art that draws from the teachings and practices of dance from the African Diaspora. To profile and celebrate the unique creative identity of artists whose work is draws from the philosophical teachings and practices of African dance. FlatFeet creates an opportunity for inter cultural dialogue and exchange between artists working in different modes of expression, generating dialogue that connects artists with other professionals to feed and enrich one's creative environment, as well as educating audiences and expanding individuals knowledge and imagination to make clear the possibility for growth and development. FlatFeet highlight's the similarities in difference through its performance and education programmes, aiming to help break down barriers that inhibit knowledge and understanding of dance and culture, bringing people together for a shared experience that supports their individual growth, health and wellbeing. The work presented in FlatFeet brings clarity in definition to enable creativity to take a non-judgemental presence. 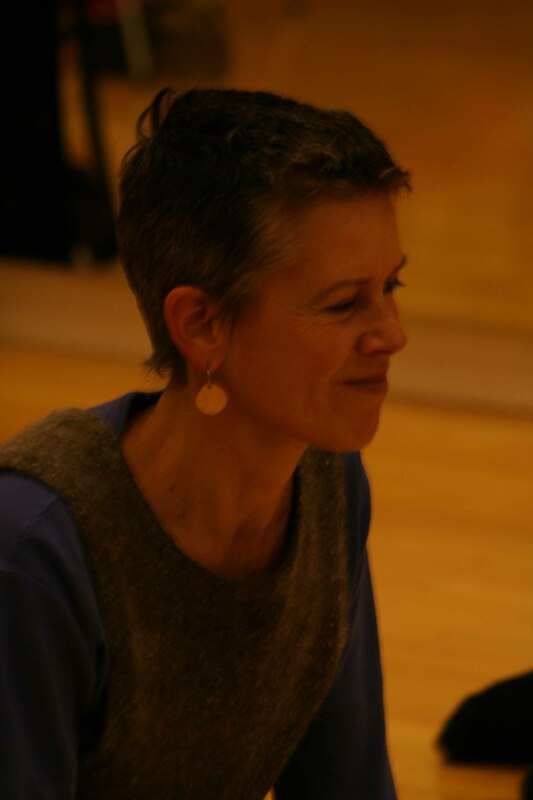 In order to facilitate the aims and objectives of FlatFeet in creating a platform of visibility and access, the festival delivers an education and outreach programme that provides opportunities for people of all ages and cultural backgrounds to engage in the practice of dance; giving people new and different experiences, by creating ways to experience dance as a cohesive hub of intercultural exchange. Creates opportunities for young people and adults to engage in dialogue with professional artists, so as to support the process of creative learning. Investing in our communities with an added focus on nurturing young people. 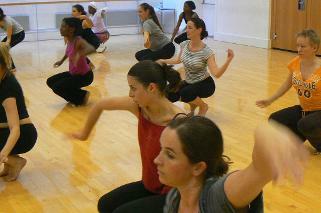 Allowing people to develop and expand their vision through the experience of dance. FlatFeet expands its support by reaching out to professionals within the community by offering professional development opportunities in the form of Master classes, Choreographic Labs, lectures and career development surgeries. 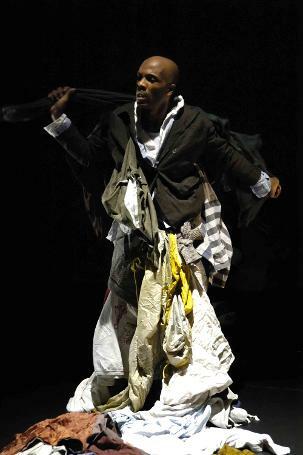 The festival was initially launched as a choreographic platform in 2006 by artistic director Francis Angol, as part of his period as artist in residence under the 'Dance Artist in a Rare Environment' (D.A.R.E) programme at Merseyside Dance Initiative (MDI), Liverpool during 2005/06. 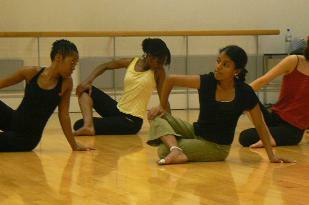 Since the creation of FlatFeet, the programme has provided a platform of visibility and access for choreographers and artists whose work is rooted in African dance or whose work draws from the philosophical teachings and practices of African dance as a stimulus or influence for creativity and artistic expression. The programme was officially launched in London in the Autumn of 2006; making its national debut at the South Bank Centre's Purcell Room at Queen Elizabeth Hall. Creating a platform to highlight and encourage growth and development within the field of contemporary African dance was one of the underlined aims of FlatFeet. 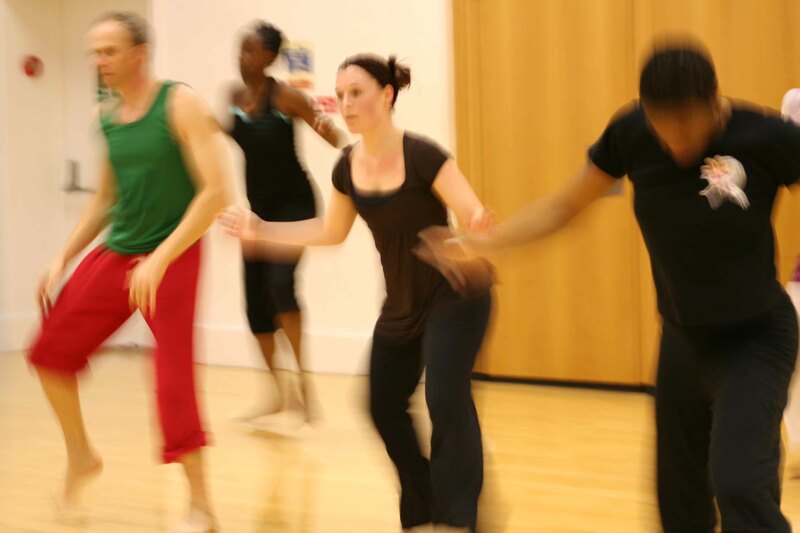 Developing and offering audiences a further choice under the umbrella of contemporary dance. 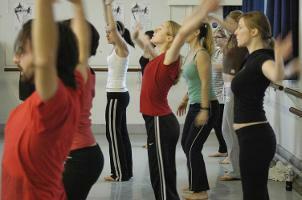 Allowing individuals to access, experience, discover and appreciate culture through dance. 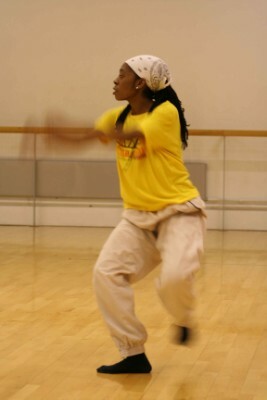 The programme also offered individuals the opportunity to expand their knowledge and understanding of the development of African dance in Britain through a comprehensive lecture demonstration programme. 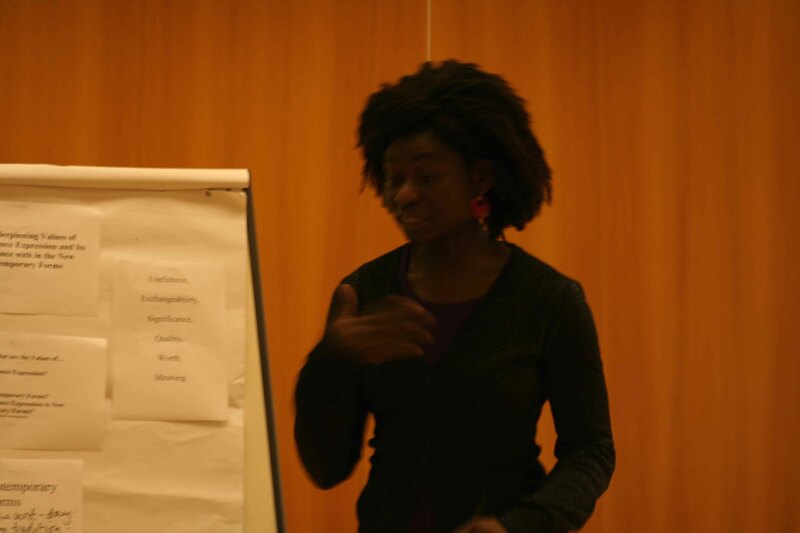 Funmi Adewale, dance researcher, delivers a specially commissioned lecture on the underpinning values of the African dance expression and its importance within the emerging new contemporary dance forms. 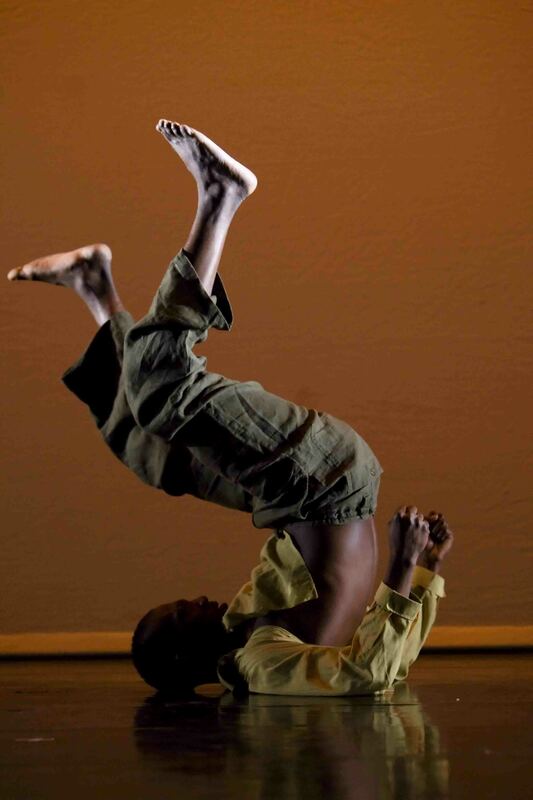 The festival was founded in 2006 by independent dance artist Francis Angol, as a vehicle to platform contemporary dance that draws from dance of the Africa Diaspora, as a basis for movement development and artistic expression. The underline aim of the festival is to give access and visibility to works of this nature and thus the choreographers and artists working in this fashion. The festival has developed from its first humble beginnings to that of its present form, presenting a rich mix of creative works by national and international artists, exposing and making visible the wealth of creativity within the sector. 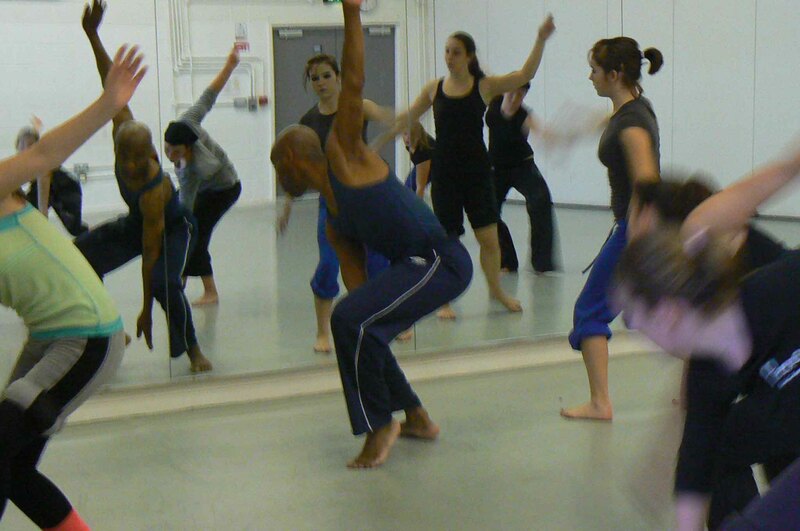 Visiting artist O' Niel Pryce from National Dance Company of Jamaica, delivering Caribbean dance master class during FlatFeet education programme - The London Contemporary Dance School. A platform of visibility and access, celebrating contemporary dance that draws from the philosophical teachings and practices of African dance as a stimulus for creativity and artistic expression. 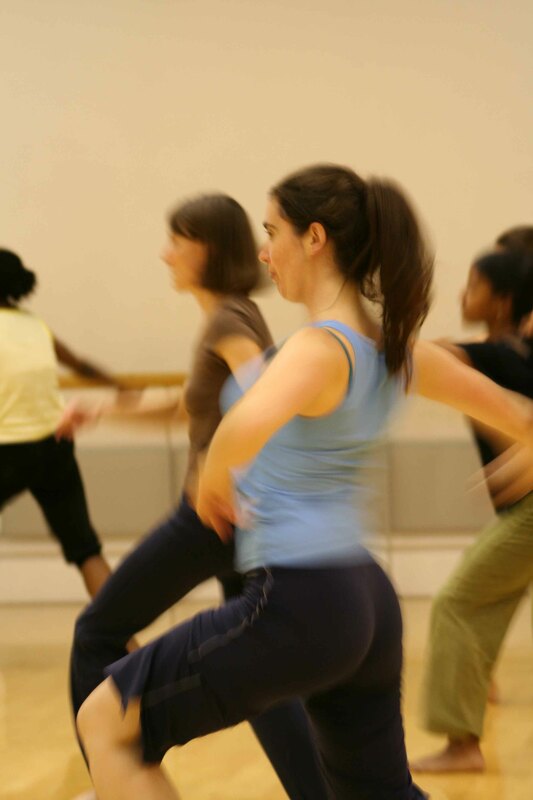 "The quality of the course was outstanding"
"I don't think any other dance class will be quite as challenging or exciting"
Contributing to the enrichment of British dance culture, adding clarity in definition to allow creativity to be defined by its own sake.